Everyone always asks me what I do when I’m not busy shooting weddings. 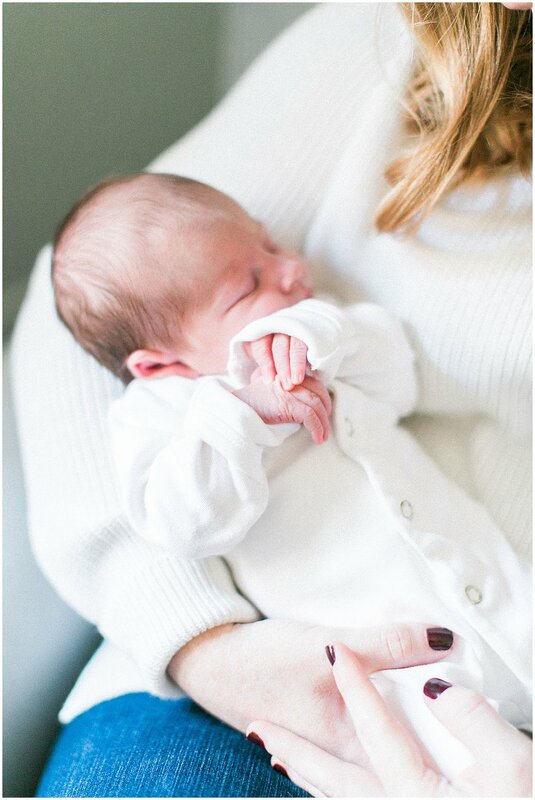 Well I usually photograph newborns…lots of newborns. 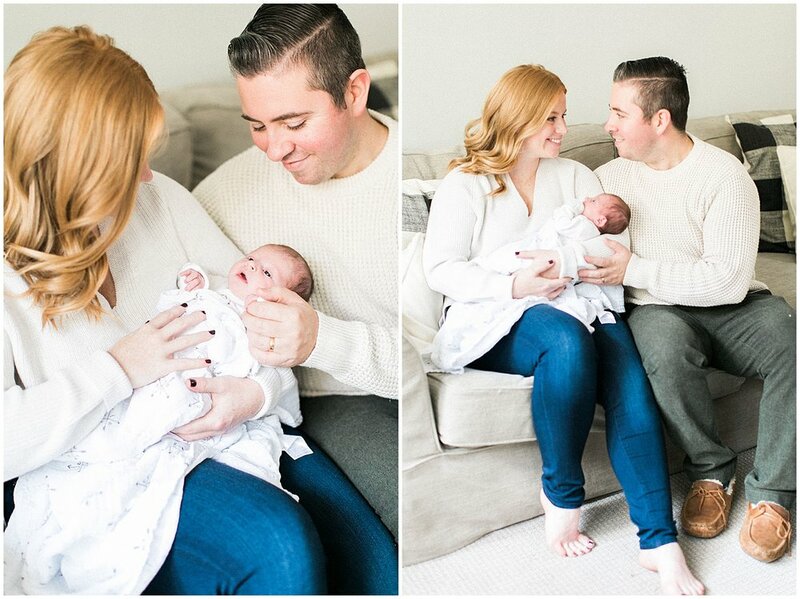 The winter season typically means newborn season for me and I’m totally ok with that. 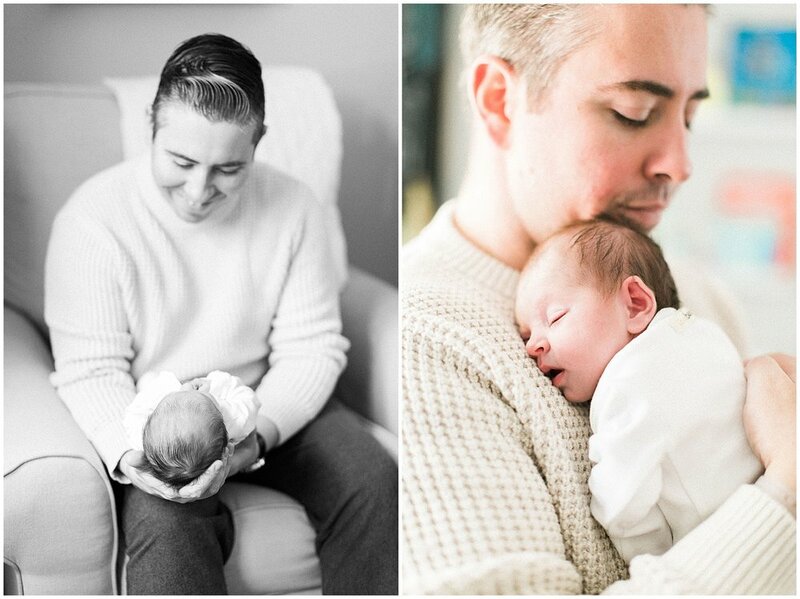 I get to photograph the cutest babies, and the sweetest new parents. I particularly loved this session. Baby Kaia was just a few weeks old and and I loved that her mama wanted to document the bond mothers have with their babies through breastfeeding. It was such a special moment to capture on film. 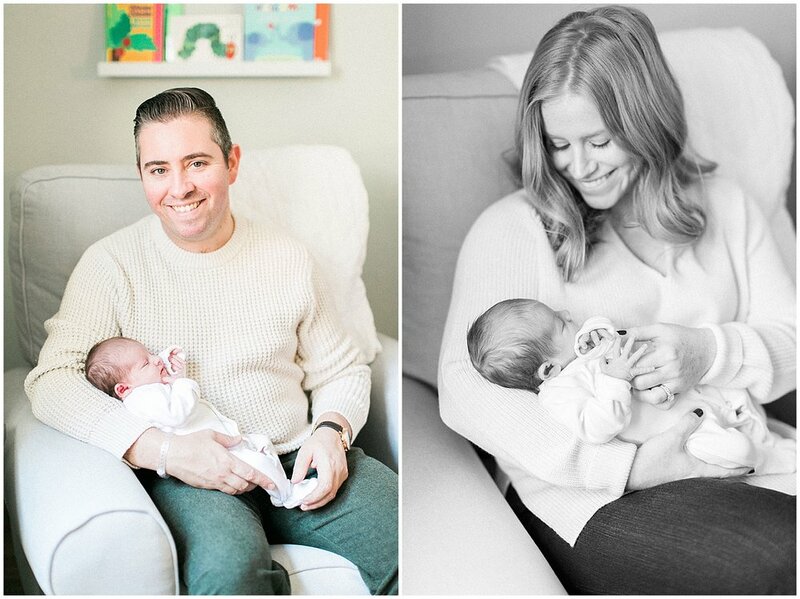 Baby Kaia is one lucky girl, to have parents who love her so much. Im so excited to see their little family grow! 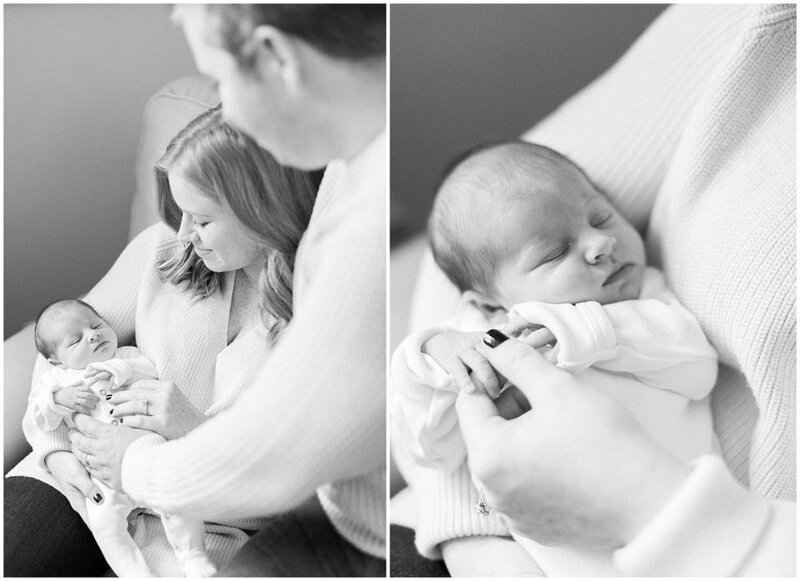 I don’t know about you, but there is nothing sweeter than an at home newborn session. 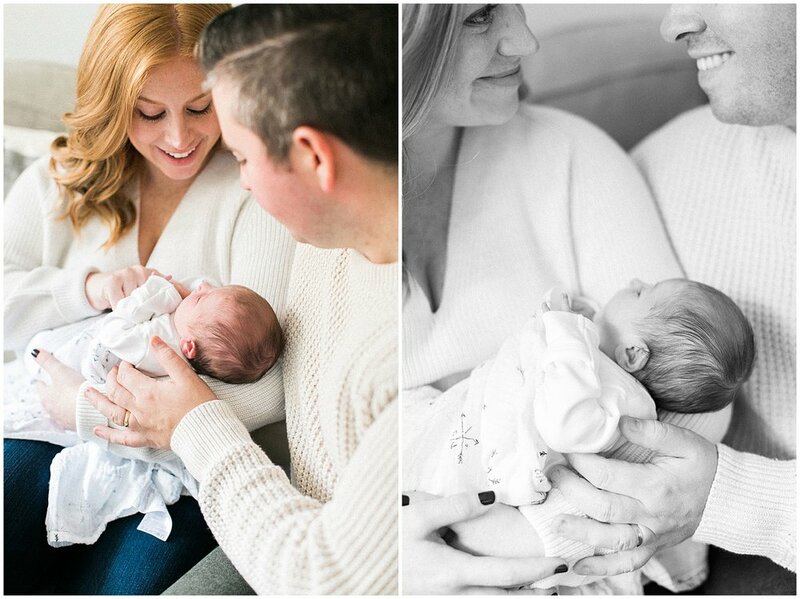 These sweet parents welcomed their baby girl Leah and they were head over heels with her. While waiting for her arrival, Leah’s dad made the sweetest art for her nursery featuring the beloved Winnie the Pooh. I really enjoyed capturing this new adventure with mom & dad. I can tell it’s going to be the best time of their lives. 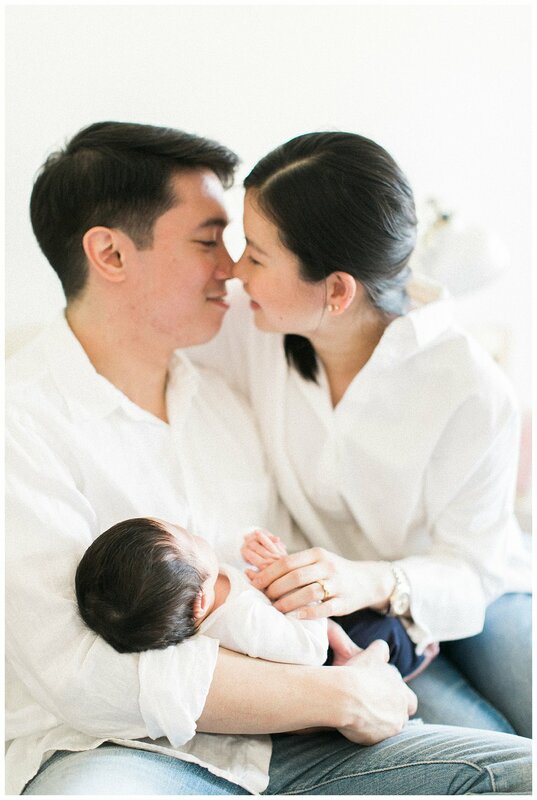 As a photographer, it is always a pleasure to be invited into peoples homes and document the most intimate family moments. 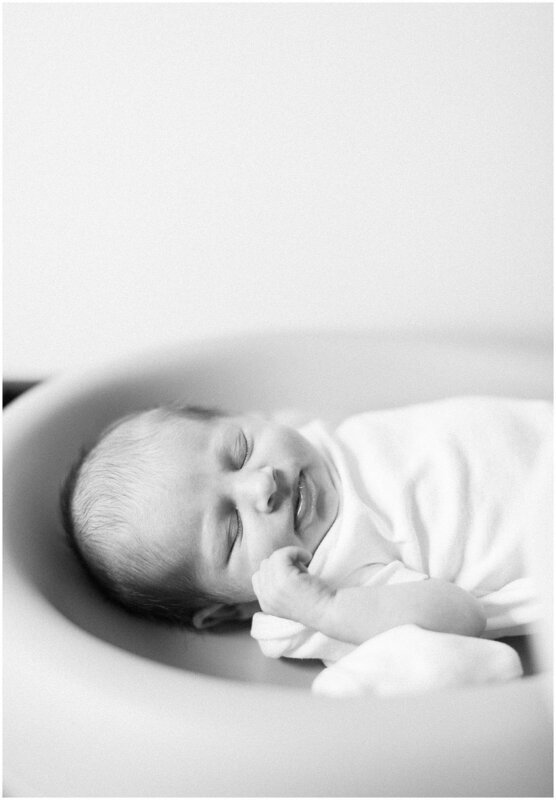 I especially love newborn sessions because I know one day these photos will be passed around for friends and future spouses to see. 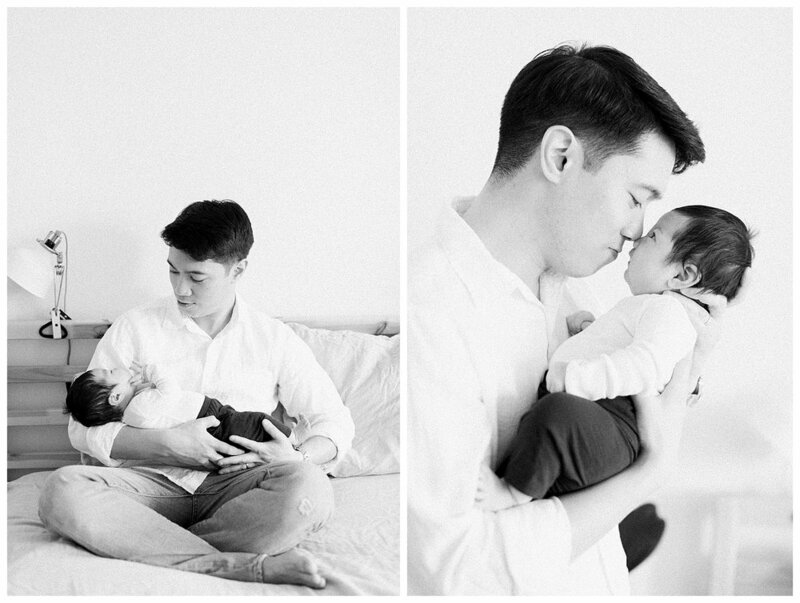 These photos will hopefully be treasured for a lifetime.